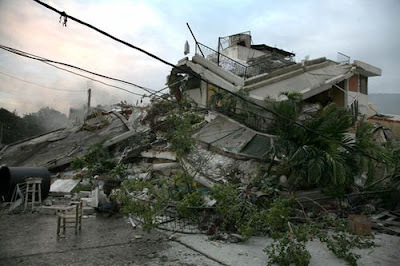 As you are all aware, Haiti has been devastated by a massive earthquake. Death toll from Tuesday's quake may exceed 100,000. Thousands of injured people are waiting outside of badly damaged hospitals and in the streets for care, and unknown more are trapped under collapsed buildings. Haitian President Rene Preval told CNN "we need water, medicine, we need rescue workers to clear the streets so we can reach the hardest hit areas, the Presidential Palace has collapsed, the Parliament Building has collapsed, the National Cathedral has collapsed, schools and hospitals." If you are interested in making a donation toward earthquake relief, here are some of the ways you can help. 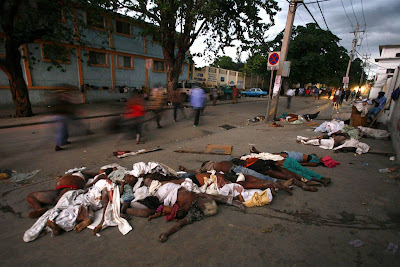 If it's even a dollar, please open your hearts to the people of Haiti. This is really sad news for world! This is really sad. 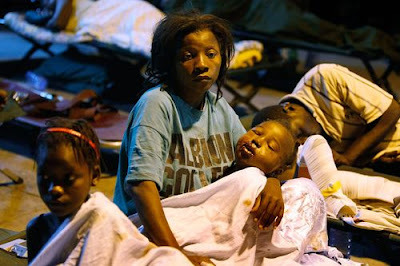 I just pray that our country Belize doesn't have to go through any of the disaster that Haiti been through. I pray that they will get a lot of help from other countries.